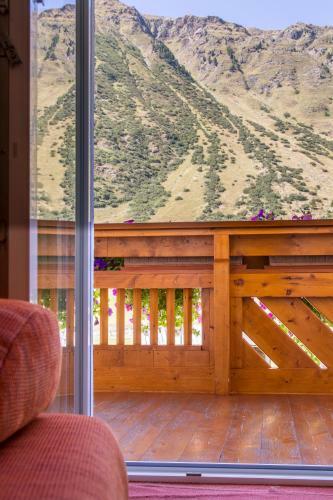 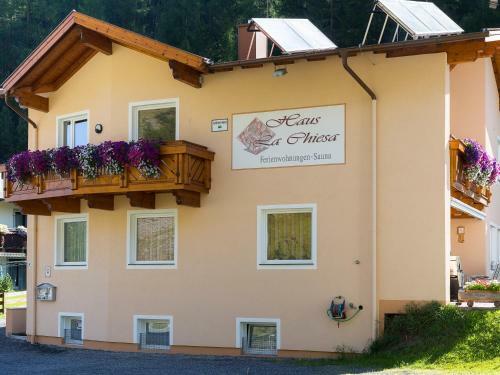 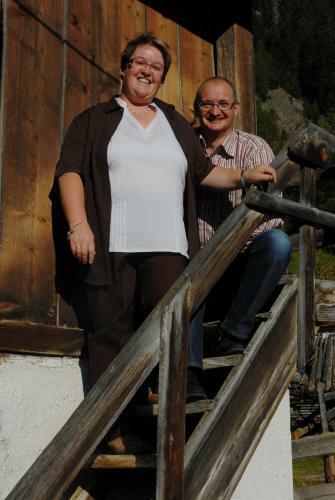 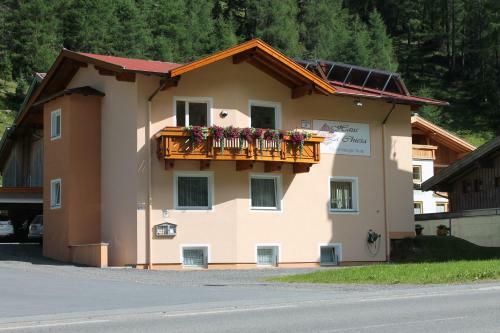 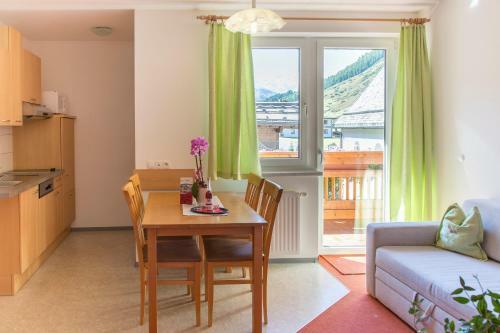 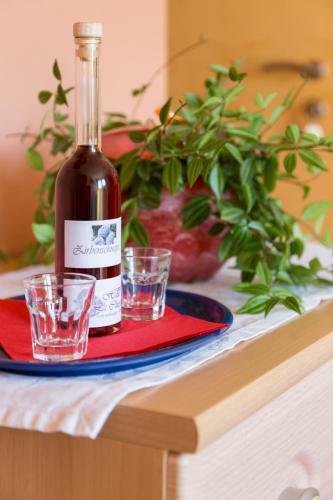 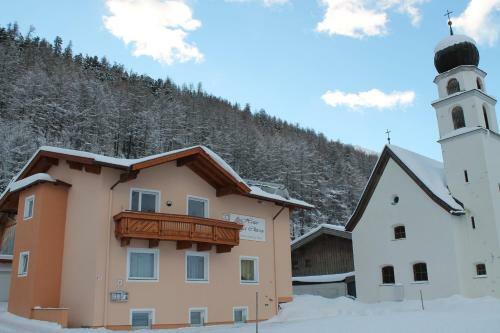 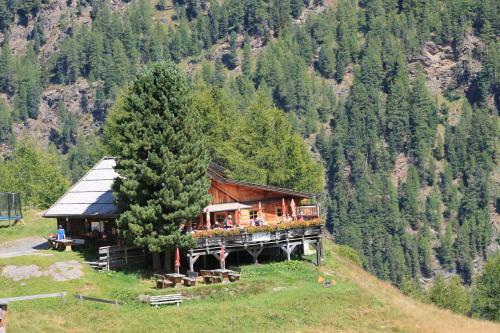 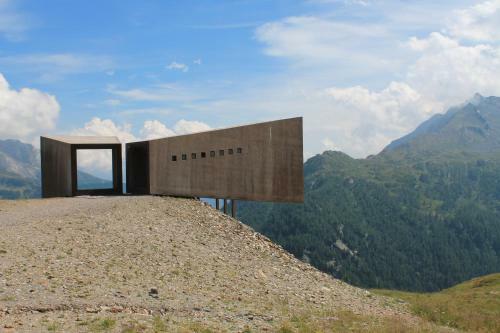 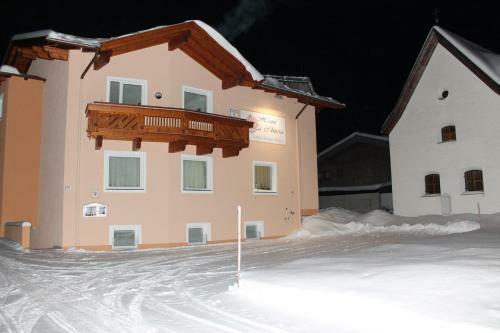 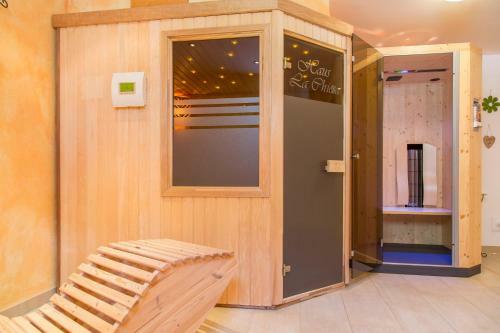 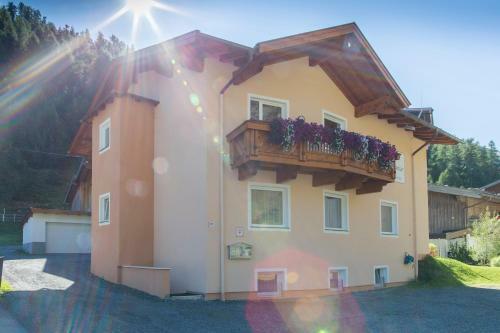 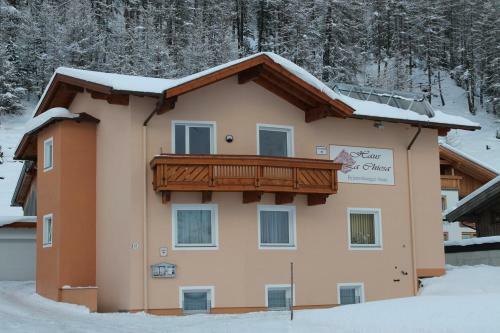 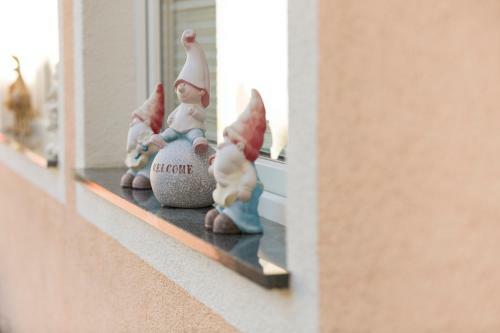 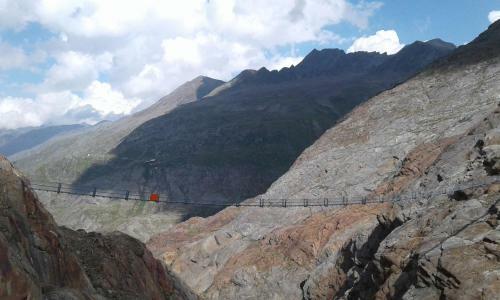 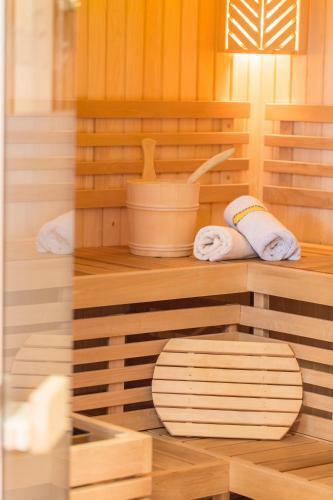 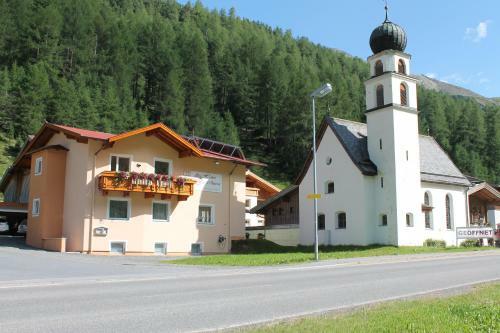 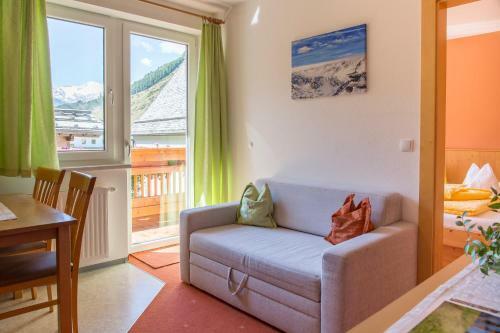 Haus La Chiesa is 200 metres from the Hochgurglbahn cable car of Obergurgl Ski Area, and features a Finish sauna and a ski storage room with boot drying facilities, as well as accommodation with a balcony and a mountain view. 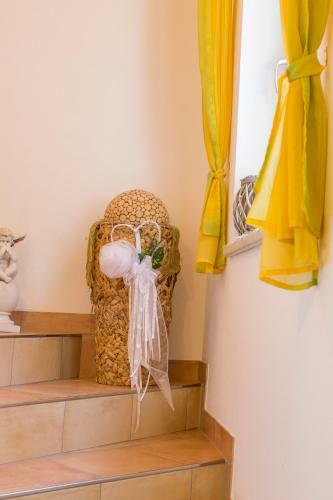 The La Chiesa apartment has 2 bedrooms with a double bed each, and a living room with a single sofa bed. 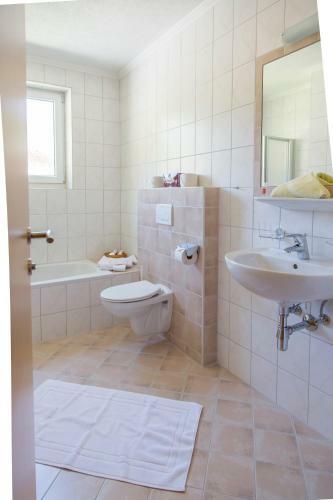 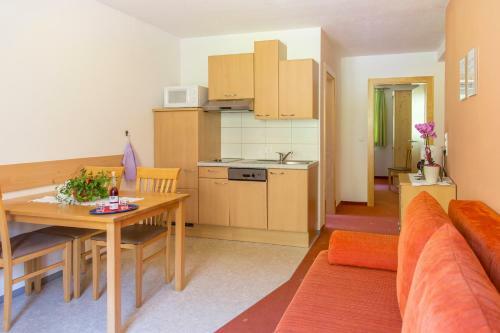 It also contain a bathroom and a fully equipped kitchenette with a dishwasher. 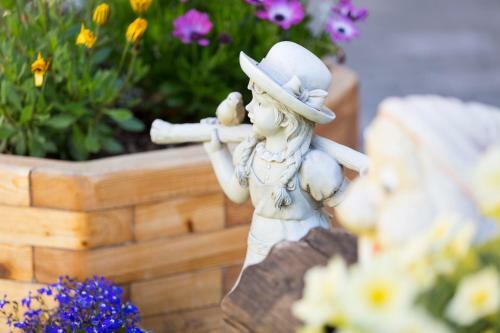 A bread delivery service is available upon request. 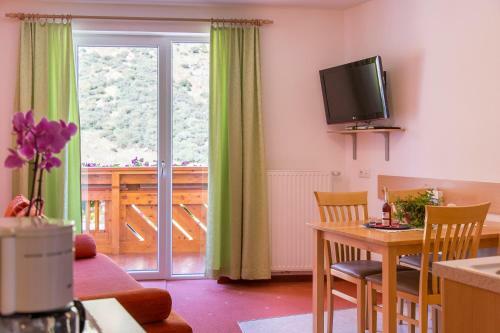 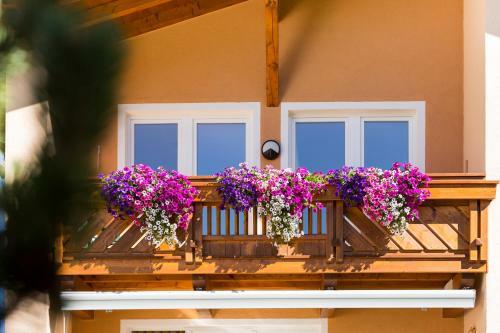 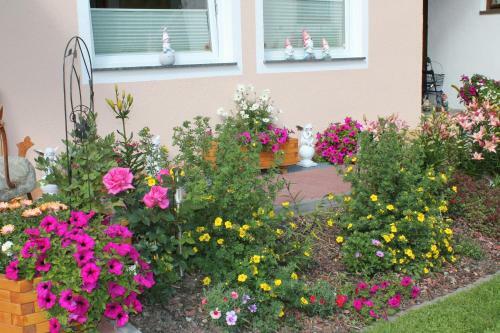 The property has a terrace with garden chairs and barbecue facilities, and private parking is available on site free of charge. 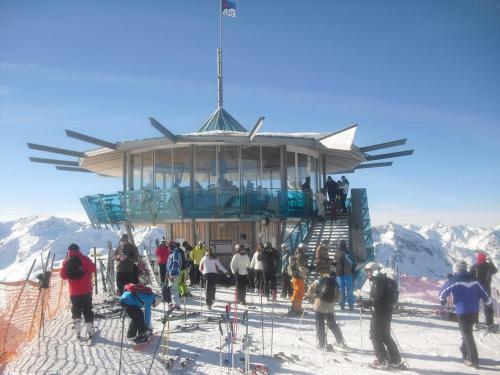 A free ski bus stop is 100 metres away. 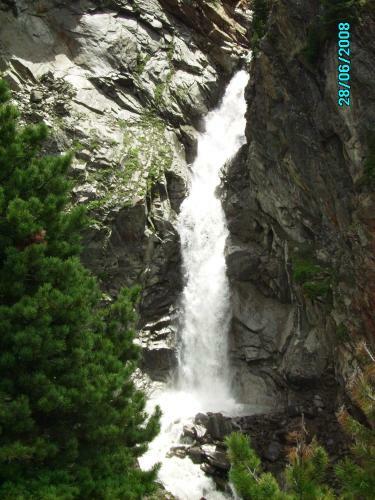 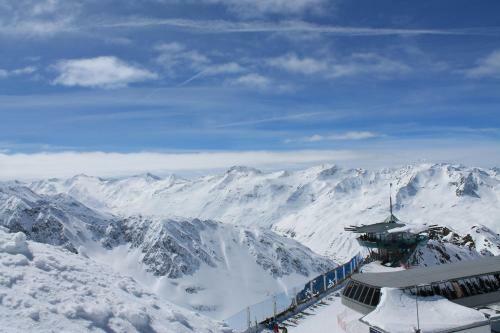 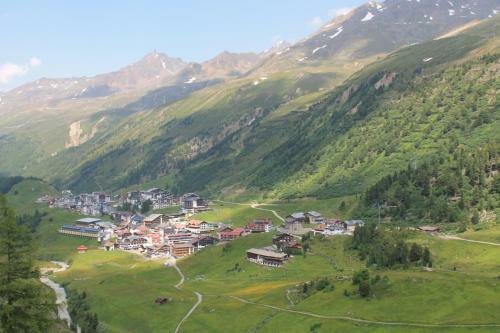 Sölden Ski Area and the Aquadome thermal spa baths can be reached within a 20-minute drive. 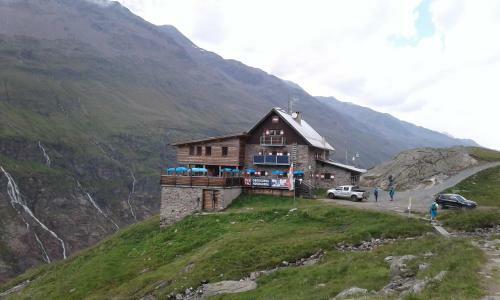 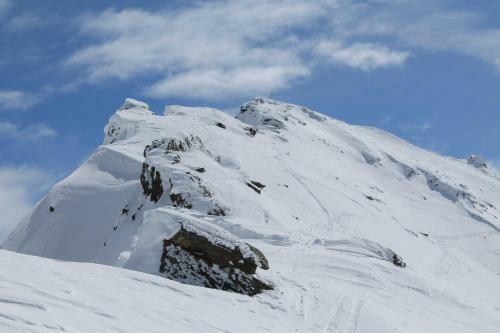 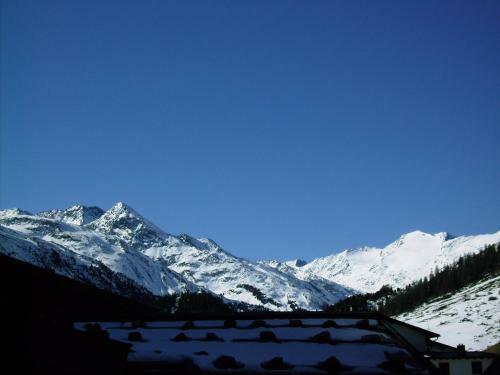 The centre of Obergurgl is reachable in 3 km. Tennis courts, horse riding facilities, an indoor golf course and an ice skating rink can be found within 7 km. 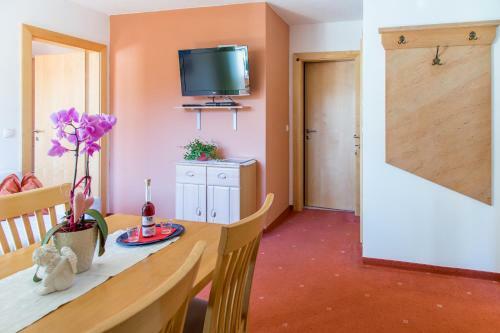 Veřejné parkování je možné za 0 EUR na den v areálu hotelu (rezervace není nutná).